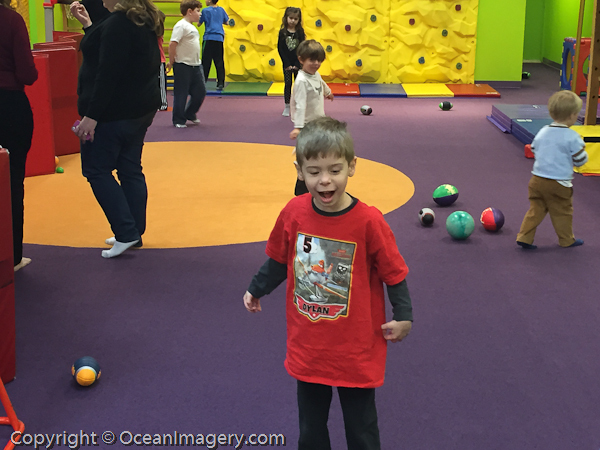 Doug’s Online Journal » Archives » Dylan’s 5th Birthday! Here are a couple of photos from my sons 5th birthday party. One of his presents this year from Uncle Mike was a Washington Capitals/Alex Ovechkin hockey jersey that was personally signed by NHL Great… Peter Bondra. Oh and yes… the theme this year was ‘Planes: Fire & Rescue’! Happy birthday Dylan! !